It is our pleasure to welcome you to our Child Care & Kindergarten. We appreciate the confidence and trust parents place in us by enrolling their children in our centre. 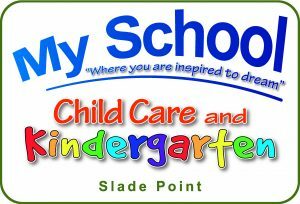 My School Child Care & Kindergarten’s cater to children from 6 weeks of age to school age. Our Centres are purpose built with architecturally designed playgrounds and outdoor areas, adequate shade over play areas, sand pits, and plenty of toys and equipment which will be rotated in line with child interest. Our cook’s prepares healthy, nutritionally balanced meals on site with fresh market ingredients. These meals are included in your fees. Children’s meal times are pleasant occasions. Educators will generally sit with children during meals and encourage conversation. Our menu will be seasonal. We love & value parent input to menus! 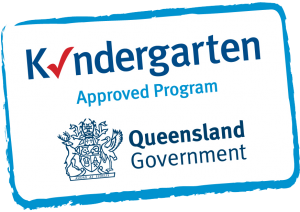 We offer an approved Kindergarten Program operating 5 days per week. Our educator team will support children as they learn and grow through our learning programs. We will promote strong partnerships with families in our community. Information families provide to us about their children’s care and education needs will be used to ensure children are comfortable and settled as they learn and play. 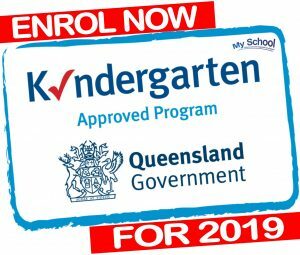 My School Child Care & Kindergarten’s are open from 6:30am to 6:30pm Monday to Friday to assist busy working parents by providing quality care and early childhood education, delivered by qualified and dedicated team of educators. 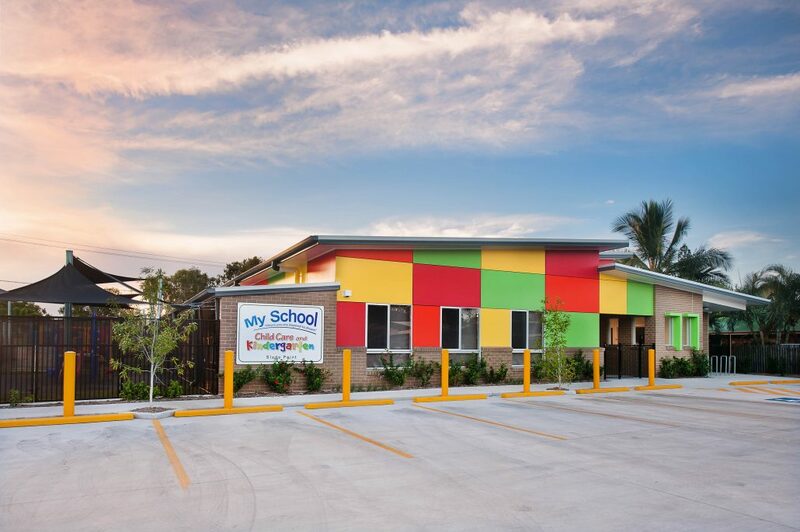 Please call Tineke Phippip (Director) on 4955 5479 to make an appointment for a centre tour, or drop in at 2 Finch Street, Slade Point for more information.